Gorilla Gum is not available for sale at this time. Military Energy Gum is available to meet for your caffeinated gum needs. 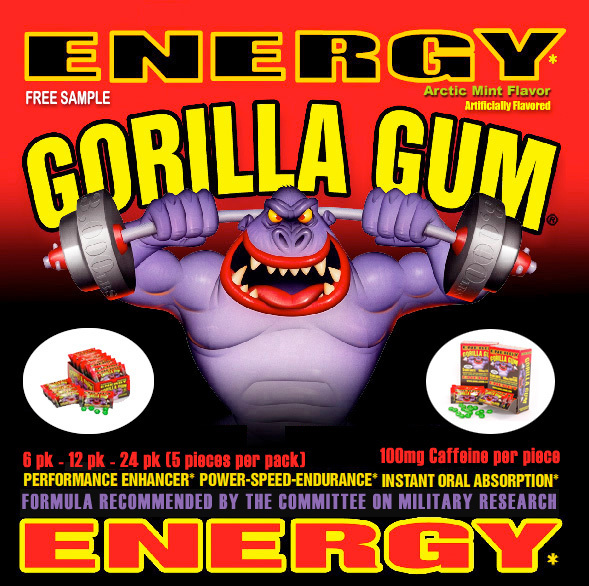 Please visit www.militaryenergygum.com to order.